Westival (Westport Music and Arts Festival ) has announced its programme of events running from Wednesday October 24 to Monday October 29, incorporating the Halloween Bank Holiday Weekend. Westival takes pride in being an Autumnal-Halloween-festival of comfort, many of the events take place during the long evenings, around open hearths of softly-lit rooms, or during dusk where the imagination can play part in interpreting the world with magic and intrigue. Conor Wilson, Westival Director, stated: "We have so many events, exhibitions and performances to be enjoyed, the six days of Westival will be bursting at the seams with entertainment. Whether you find yourself by a fireside session in a pub or outside for one of our many free street spectacles, you are sure to be filled with the charm, the creativity and the ‘craic’ of this magical time of year. We encourage people to visit the website and get booking." International and homegrown talent will be making their way to Westport to take part and entertain audiences, featuring performances from international and home-grown talents including Lisa Hannigan, Gilbert O’Sullivan, Pete Williams from Dexy’s Midnight Runners, Tom Hickox, Daithi + Elaine Mai and Le Galaxie with MayKay fresh from her presenting duties from Other Voices, Ballina. The music line-up also includes an incredibly special launch of ‘Back to the Island’ - Matt Molloy’s first album release in 25 years - this once-in-a-lifetime event is one of the jewels in the crown of the Westival programme. 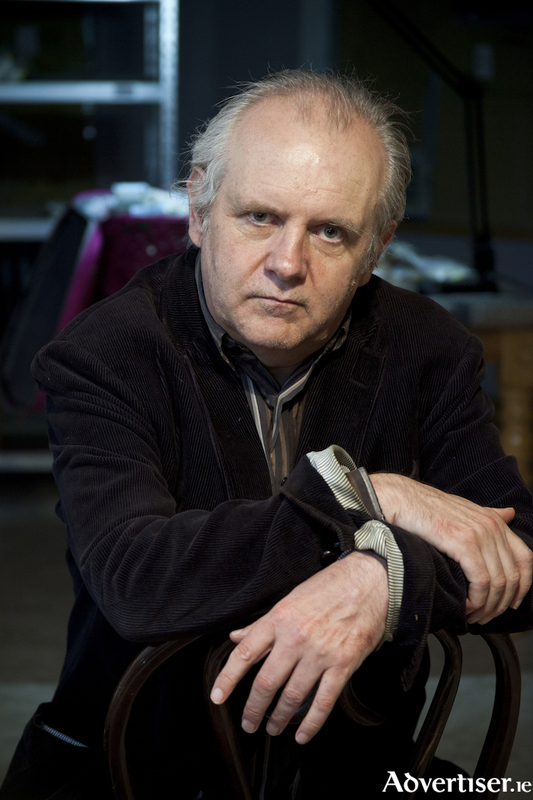 A very special curation of theatre events will also take place as part of Westival including, An Evening with Pat McCabe – one of Ireland’s best-loved and Booker-Prize nominated writers, author of The Butcher Boy, Breakfast on Pluto and Winterwood. The highly acclaimed Dublin Fringe Festival GAA MAAAD, which explores Irish culture and identity through art and GAA, is part of the theatrical line-up along with Shadows of The Táin. The festival’s impressive visual arts programme is curated under the theme of Identity and its demonstration will be evident throughout the entire visual arts experience of Westival. At the forefront of this visual-arts programme is Ipseity, featuring selected works from acclaimed artists Alice Maher, Breda Burns, Emma Bourke, Janet Mullarney, Katherine Boucher Beug and Stevey Scullion, running daily in The Westival Gallery on Castlebar Street. The exhibition sets out to explore the role of the self in today’s society; how we view ourselves and how we are viewed by others, and how this can affect and mould the nature of being. Other art events in the festival include works from formidable talents such as Jason Goodman and HY Brasil, who’s 3D light sculpture consists of a three-dimensional steel and LED field/array and stereo audio in which the audience can walk through and immerse themselves in the moving light and soundscape. This incredible free art experience will run at The Green at The Quay at Dawn and at Dusk every day of the festival.